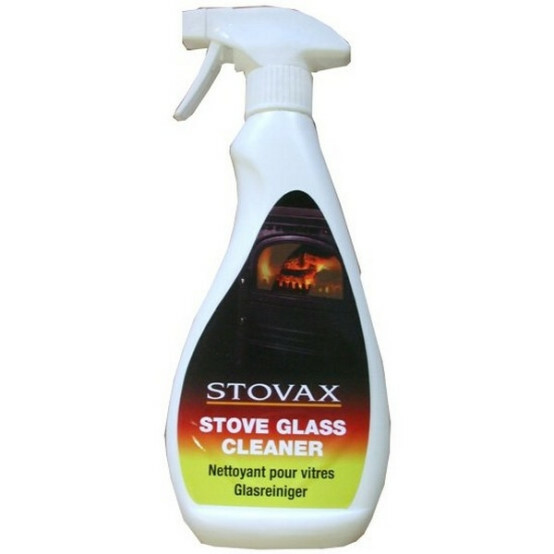 Restore your wood-burning stove glass to its sparkling best with the Stovax Glass Cleaner. 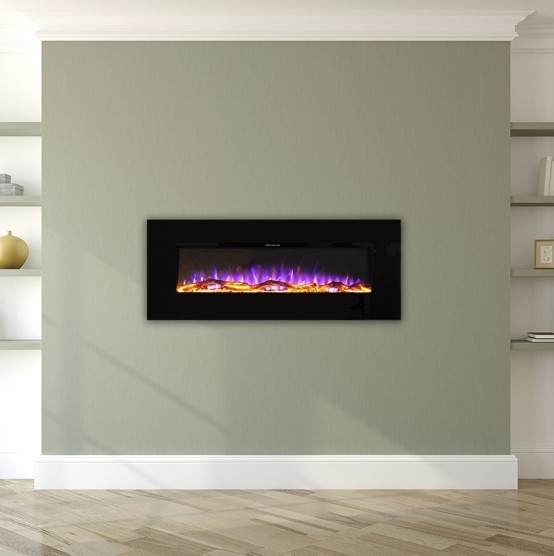 Most of the appliances we sell include airwash systems to keep your glass clean, but the nature of wood-burning stoves - with fuel burning in such close proximity to the window - means some blackening of the glass is inevitable. To get rid of stubborn marks on the glass or just to add an extra sheen, simply give a spray from this handy bottle for an unspoilt view of the flames dancing inside your stove. Does Stovax also clean gas oven glass ? 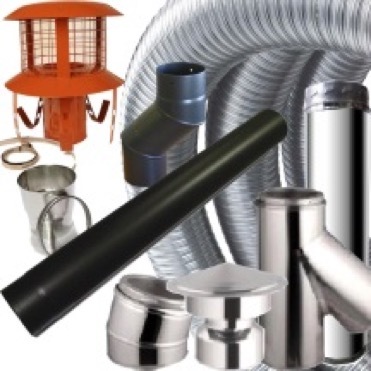 Yes, suitable for gas oven glass also. Perhaps I expected too much! I was disappointed that using the cleaner - following the simple instructions carefully - produced no better results than elbow grease accompanied with damp newspaper dipped in ash from the grate. In particular it was not successful in removing the more tarry deposits. I think the old-fashioned method described above is also more environmentally friendly. Sorry, Earth! 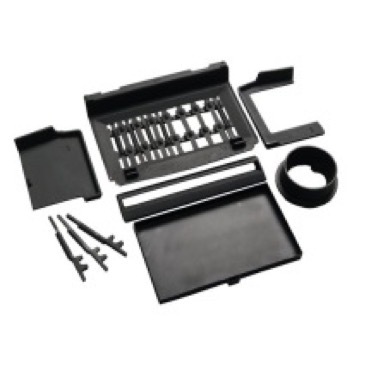 This is a great item and does really work and I would recommend it. All that that let it down was that the bottle leaked in transit to me so I lost a bit of the fluid that could be used. Maybe the seals round the bottles could be improved?! Quality item, works well, keen price, speedy dispatch. Tanks. Just great cleans lovely . 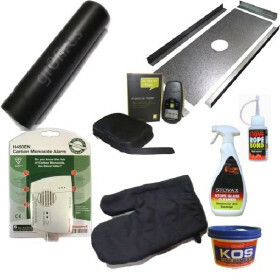 -No more semi successful elbow grease and vinegar.It works like a dream. Think its the best glass cleaner ever! works very well and saves a lot of time and elbow grease. Very pleased with the glass cleaner and with the very quick delivery.A good reliable company to deal with. Does exactly what it says-CLEANS stove glass!